Join the coworking movement this October and save big bucks until next October! 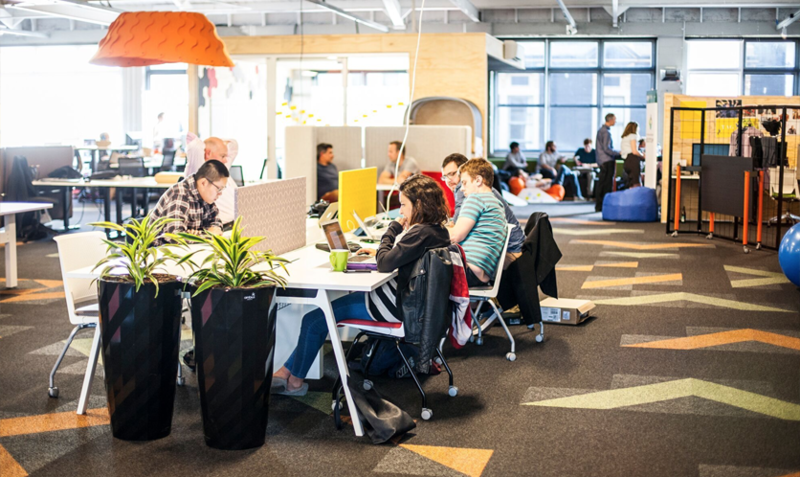 Find your work groove, find your tribe and find your desk at Bizdojo. 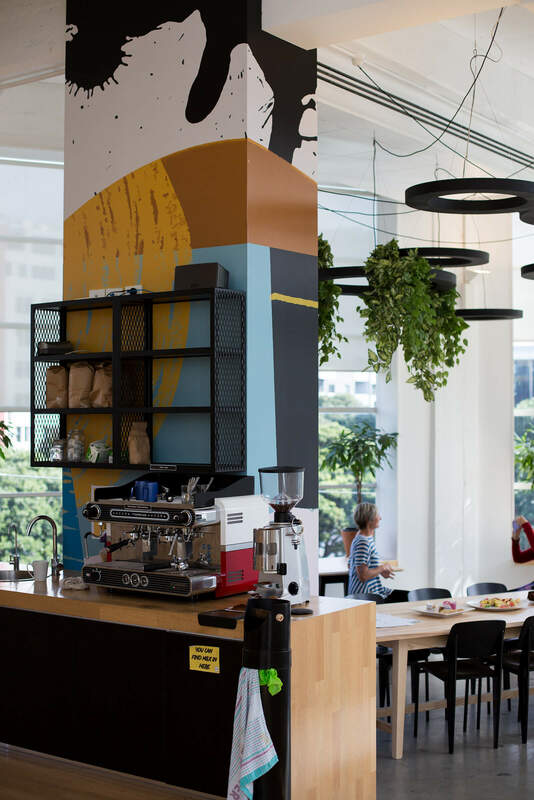 BizDojo is offering you a huge discount for a year of coworking. Save up to $200 and become a flexi member at the Dojo of your choice. Coworking spaces are shared office spaces that give you an amazingly functional office with access to a huge community and network. Flexi members are full members of our coworking space - that unlike permanent members do not have own permanent desk that they can return to from day-to-day. Instead they can use any of our active desks.  BizDojo is New Zealand's biggest coworking space operator with 5 spaces all over new zealand and more coming!!! We believe that the future of work is social and we facilitate it with our spaces. we have two coworking spaces in wellington - market lane and tory street. BizDojo Tory Street can house up to 300 residents and is home to some BizDojo's longest residents - we still have people who started with us 8 years ago. Tory street has five meeting rooms, two event spaces and multiple Skype pods. We also host a lot of events and meetups that as a resident you are welcome to attend. BizDojo Market Lane has capacity for 400 residents, with around 150 spots allocated to flexi members and other casual drop ins. Market Lane has been the latest addition to the group of coworking spaces under the Dojo brand. Before we moved it housed iconic kiwi company Xero. Permanent members get their own dedicated desk where they can leave their stuff and return to every day.